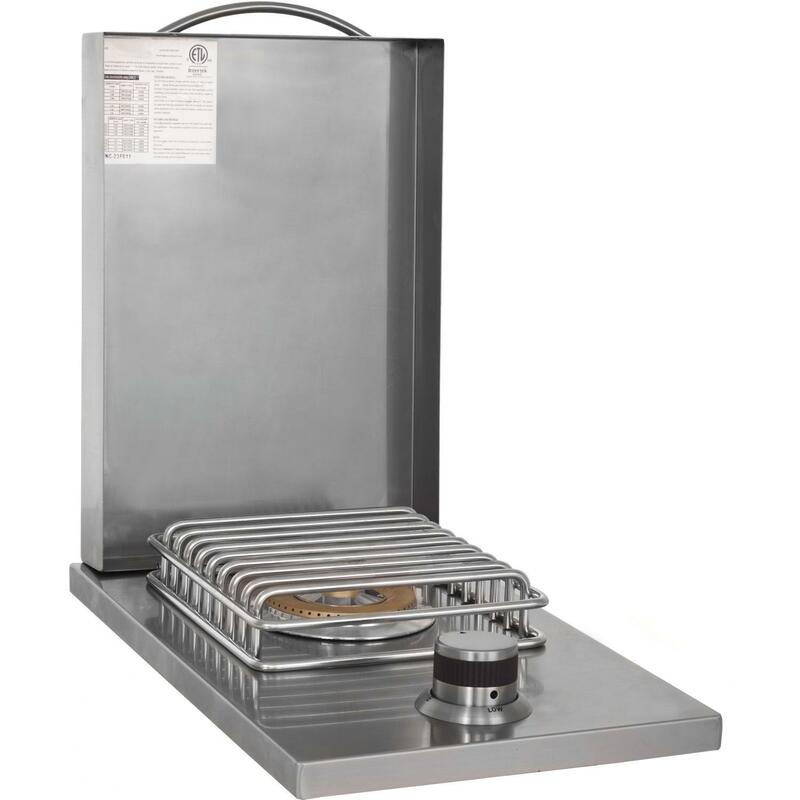 Product Description: Capital Precision 24-Inch Built-In Natural Gas Double Side Burner - CG2438SB-NG. 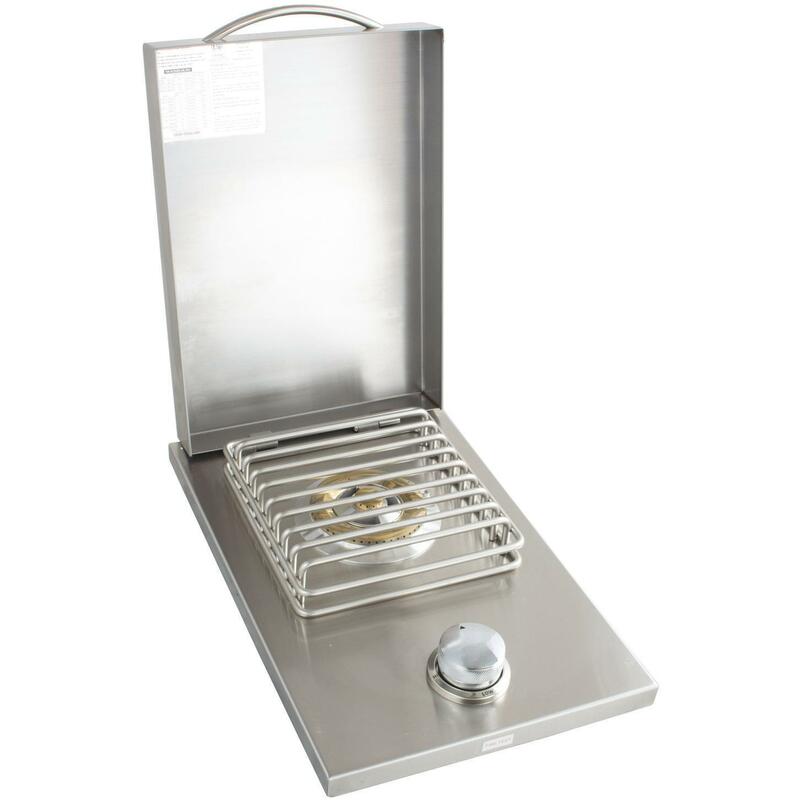 Capital outdoor kitchen equipment is made in the USA with stainless steel for quality craftsmanship and long lasting durability. 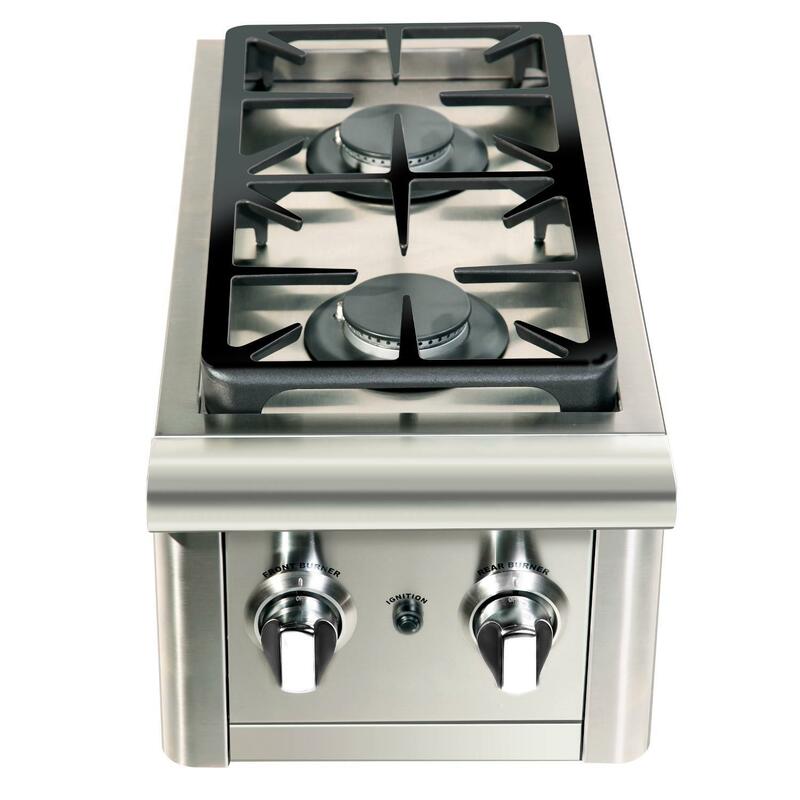 This Capital Precision 24-Inch Built-In Natural Gas Double Side Burner features two sealed 19,000 BTU burners that can be turned down low for a true simmer. 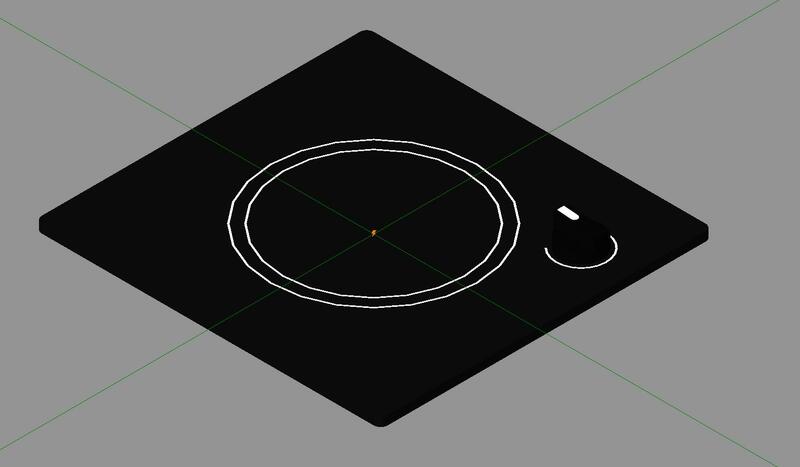 The continuous cast-iron grate provides even heat distribution. Includes die-cast chrome plated knobs with black trim, and a battery operated IElectronic spark ignition for reliable lighting. 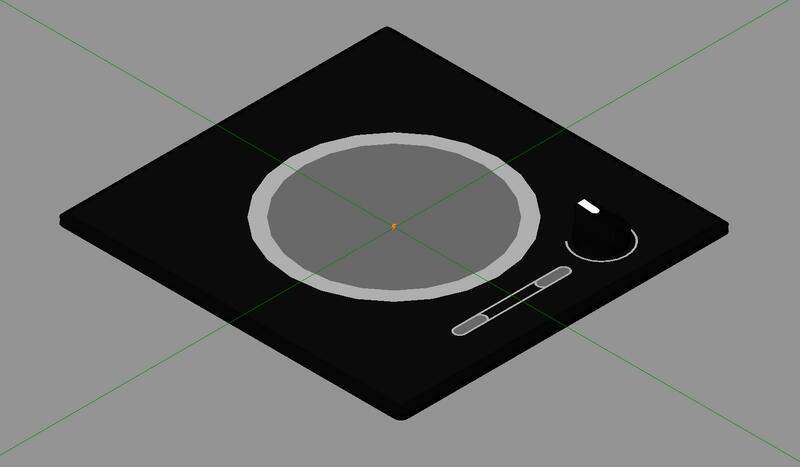 The stainless steel cover protects your side burner and keeps it clean when not in use. 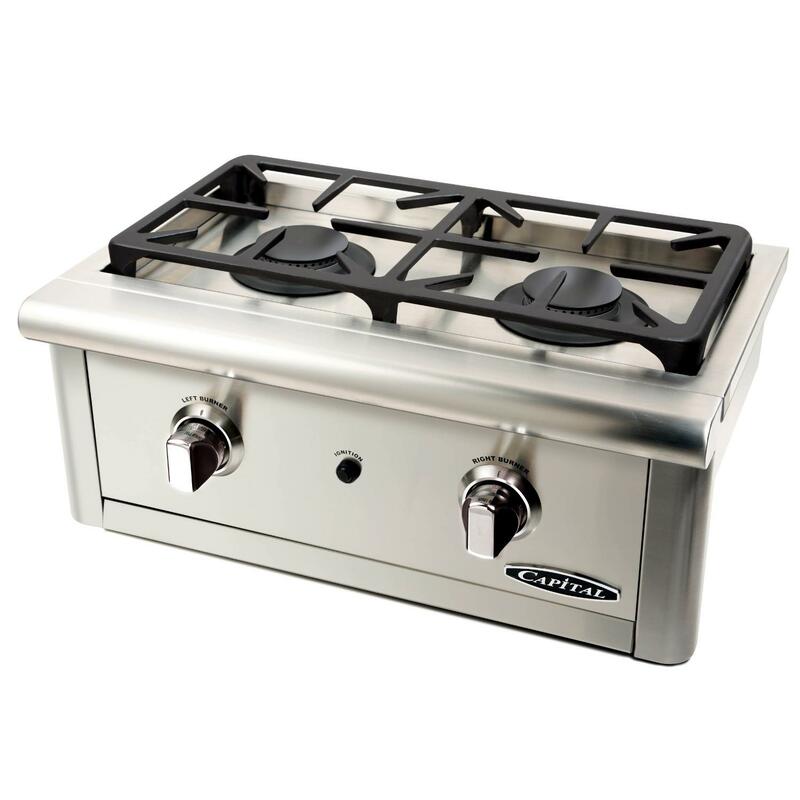 If you are looking to cook side dishes or sauces outdoors, this side burner is the perfect addition to your outdoor kitchen island.